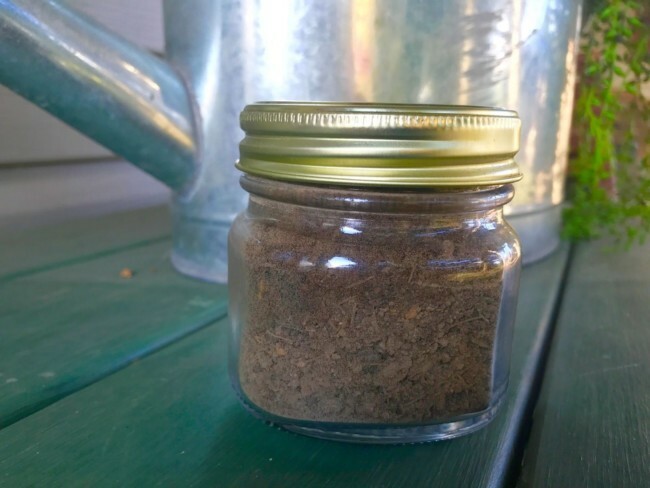 This is a Jar of soil from the area of greatest duration of the eclipse in Carbondale Illinois. This dirt seen total darkness as the moon traveled in front of the sun (2 minutes and 40 seconds). Plant your special seeds in this dirt and let the magic begin. Ok seriously, it’s just dirt, but it is everything I said it is. Hey, if nothing else help a guy out I need new tires for my wife’s car 😉 Seriously, I mean it!!! Tyres cost $1,029. Dig deep!